This weekend at NAMM 2019, we’ve seen a multitude of music manufacturers releasing waves of different pieces of gear and exciting new instruments for the world to enjoy this year. Among some of the more wholesome though, seems to come through a collaboration from Lowden guitars and Ed Sheeran. Together, they have released a series of “Sheeran” brand signature acoustic guitars that seem to sound as amazing as they are visually beautiful. Lowden guitars has been creating instruments out of Country Down, Ireland since 1974. Although it is a brand not as widely known throughout the US, it seems to be a hot commodity overseas, as Ed Sheeran himself has noted them as his favorite type of guitars. Sheeran Guitars came as a result of this meeting of the minds, and consists of a total of eight small body acoustic guitar designs available to the public. Each of the two categories, the ‘S’ Line and ‘W’ Line, have different attributes and characteristics to them which helps shape their tone. The Sheeran Guitars ‘S’ series includes the first four models in the signature series. The entry-level model, the S01, has a larger body than its counterpart series, but is still small enough to maintain the ‘junior’ integrity. The S2, S3, and S4 are the only models which contain LR Baggs Element VTC pickup systems within its packages. The latter two also include a single-cutaway layout allowing easier access to higher frets for playability. 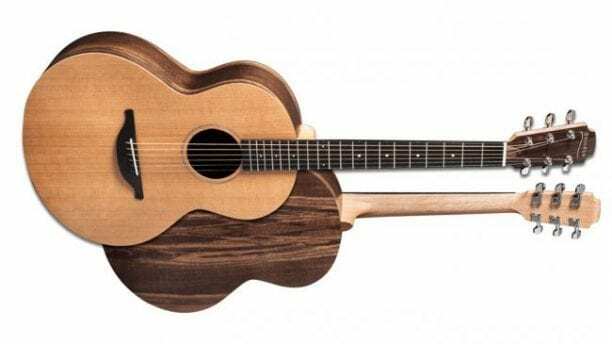 The ‘W’ in the new ‘W’ series of Sheeran Guitars stands for “wee,” a term which throughout most of Ireland and other parts of Europe means “little” — meaning that this category contains the smaller statures of the two models. While this design features a more compact feel, it certainly leaves nothing behind tone-wise when compared to other Sheeran models. While each individual guitar maintains certain characteristics that sets them apart from the others, it’s no question that all of the Sheeran Guitars will maintain an incredible tone. Each guitar in this line will be handmade by Lowden in their Country Down headquarters, and will be available for purchase very soon. 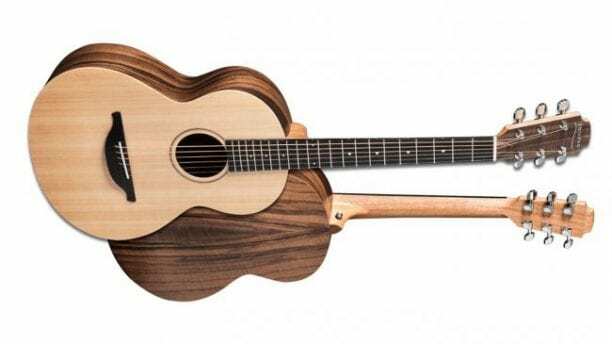 Until then, we look forward to seeing what’s in store next for Sheeran Guitars as well as its parent company Lowden, and we can’t wait to try one out for ourselves. To learn more about the Sheeran signature line of guitars, feel free to visit its website and review some more information before it is available for shipping or appears in stores.